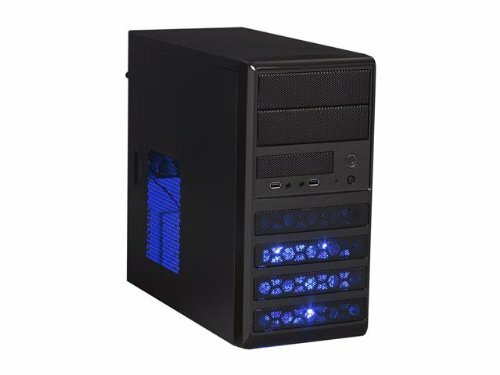 The Rosewill Ranger M is a budget friendly, quiet case that can fit all of our components. While it doesn't offer much in the way of cable management, there is room for plenty of storage in the hard drive cages. The case also has front panel USB 3.0 and two 5.25" bays for our optical drive as well as one external 3.5” bay that you could use to house an SD card reader. Cases tend to be highly personal choices, so make sure you browse our listed cases to see what suits you. 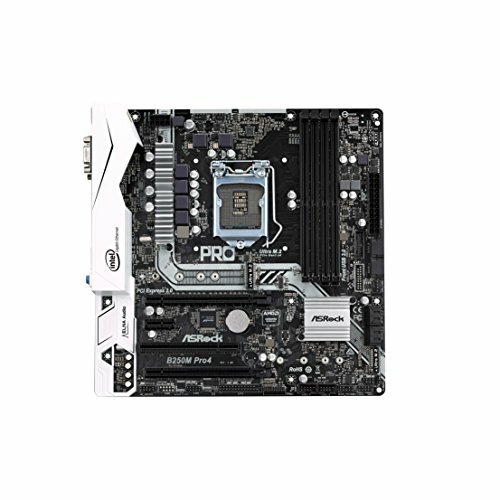 ASRock - B250M Pro4 Micro ATX LGA1151 Motherboard has an onboard USB 3.0 header, but the Rosewill - RANGER-M MicroATX Mini Tower Case does not have front panel USB 3.0 ports. For an office build might want to consider an optiplex. 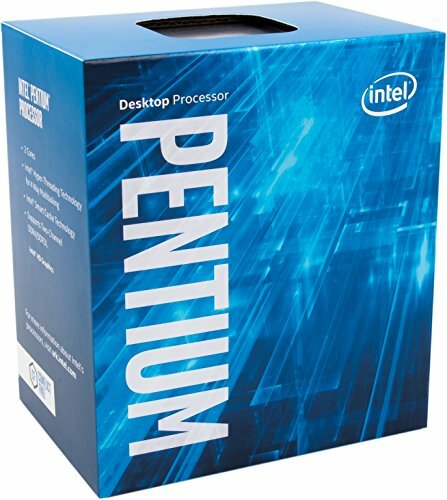 Was able to pick up a i7 4790 with 8 gb of ram for 300 on eBay, which is grossly overpowered for an office machine. Cheaper options run in the 150 - 250 range. That's perfect! Thanks for that. Hitting up Ebay now. So....... a new PC ? Prices are a mess, IMO (From this time of year and Cryto Currency BTW). ALL my PC parts used in my build, that I did not no longer need, were dedicated to a pc of $235, for my G&G and Aunt, for letting me and my family visit staying at their house for 2 times a year, and visiting us in Florida from Michigan (No one in our family's fly) for 5 years in a row. 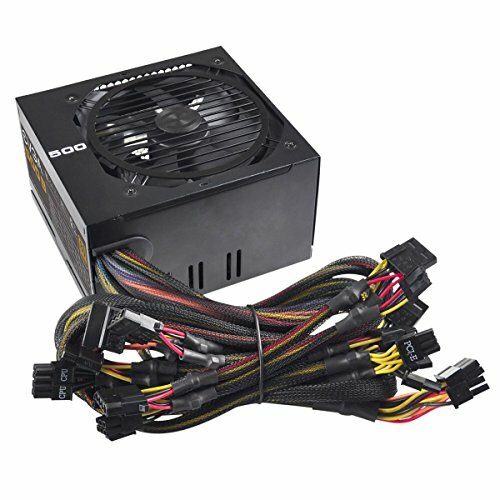 same parts of this build, CPU, PSU. I had these from April. Might I add as the PSU handled my 430W (i7-7700k at 5.3GHz, and near 980 performance GTX 1060 6GB Overclocked by me) Not bad PSU considering a h100i and multiple case lights, fans, ram, HDDS, and more have been on about 24/7 for 8 Months. 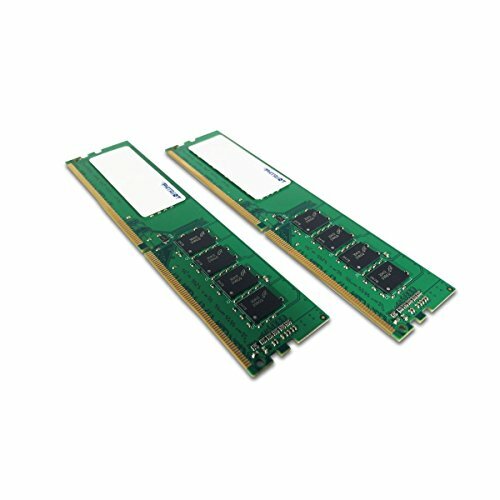 If eBay was ever part of PCPP. But that is ok, most people look there first too!